The deadly February school shooting in Parkland led to a landmark gun and school safety law. The November midterm election lasted well beyond Election Day in Florida, with a mandated recount in a few races. Blue green algae and red tide swirled in waters around the state, and Hurricane Michael slammed into the Panhandle. It’s been a whirlwind year in South Florida. 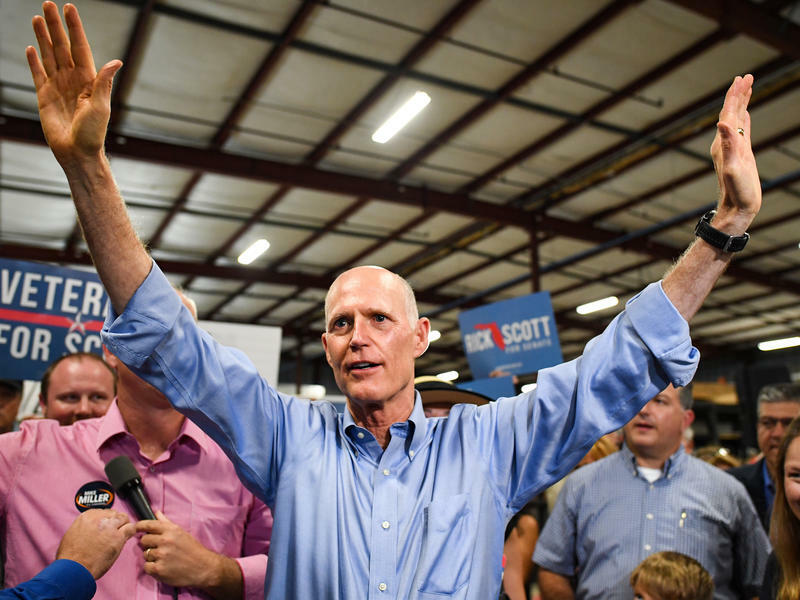 When a federal judge ruled Thursday not to suspend election recount deadlines across Florida in the races for U.S. Senate, governor and agriculture commissioner, he also had some harsh words to say about the state’s handling of the elections. "We have been the laughingstock of the world, election after election," U.S. District Judge Mark Walker said. Last Sunday, Broward attorney and GOP State Committeeman Richard DeNapoli got a call from an employee at Avis Rent-A-Car in the Fort Lauderdale airport. Someone had found a lone provisional ballot box, sealed by the Broward Supervisor of Elections Office. It was sitting, unsupervised, in the back of a returned rental car.